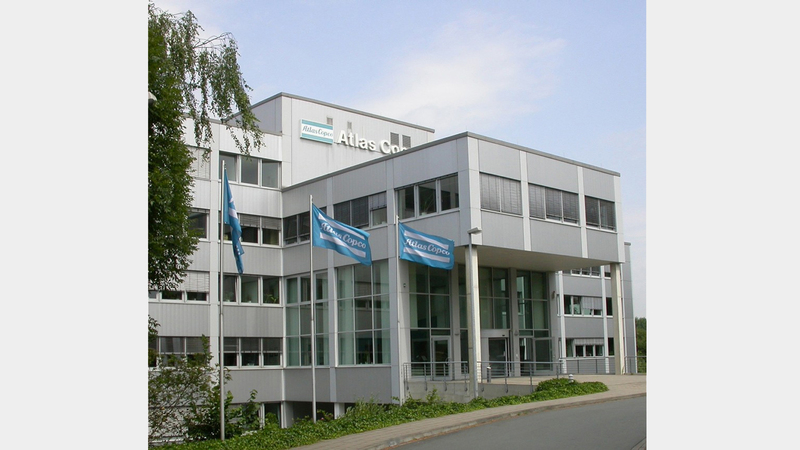 Atlas Copco Tools Central Europe GmbH is the distributor of Atlas Copco Tools AB (Stockholm), which is responsible in Germany, Switzerland, Austria, Belgium and the Netherlands. 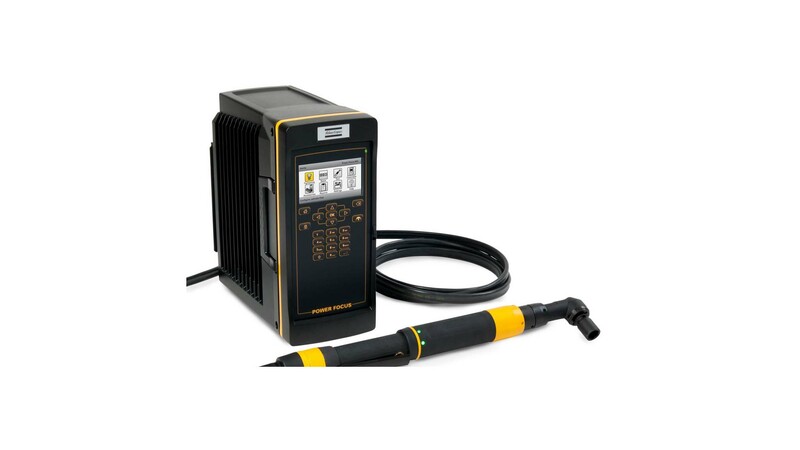 This includes the Industrial Technique division of the Swedish Atlas Copco AB (Stockholm) machine group. 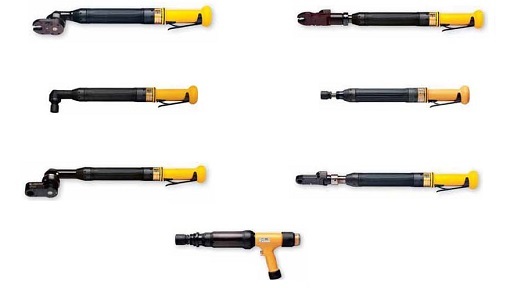 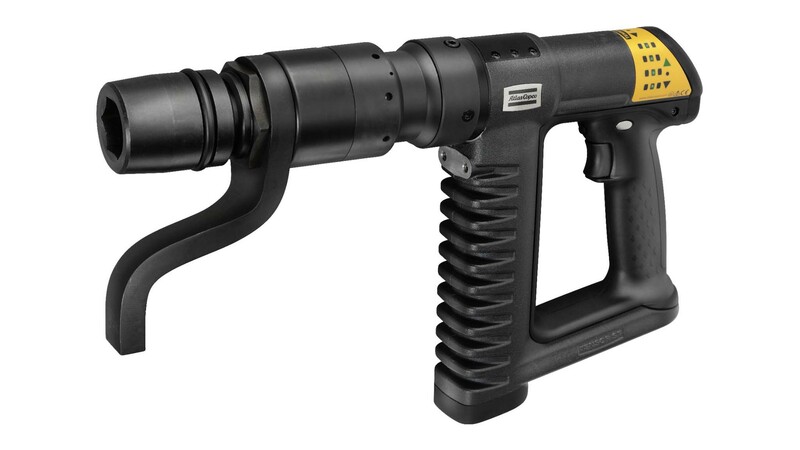 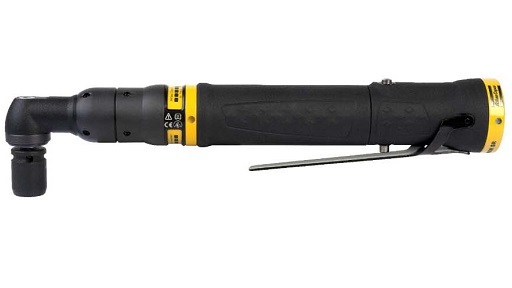 The Atlas Copco Tools portfolio includes, in particular, air-powered and electrically powered fastening tools for manual, automatic and networked assembly as well as products for quality assurance, software and comprehensive services. 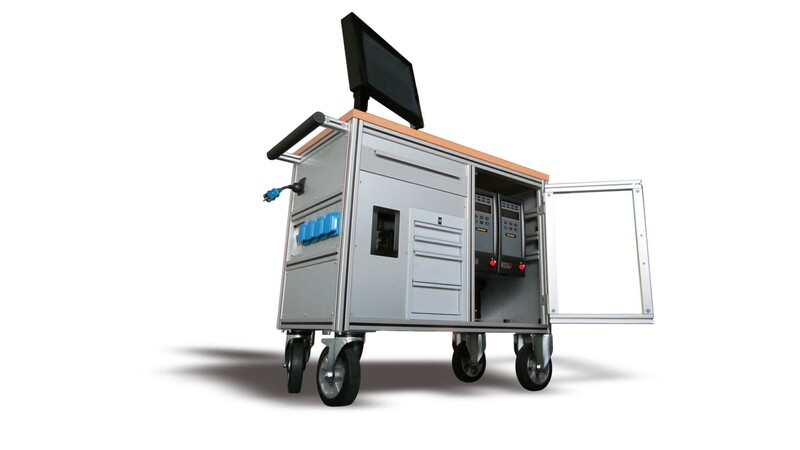 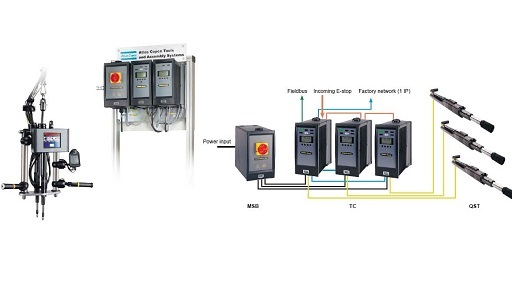 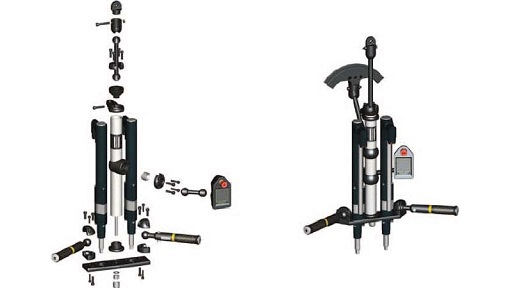 The integration of single and multi-spindle units into manual and stationary mounting stations is provided by the corresponding engineering center for screw systems in Essen. 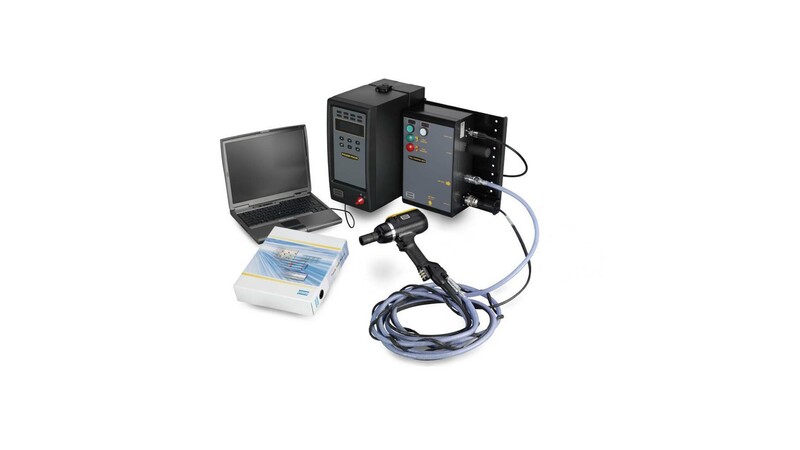 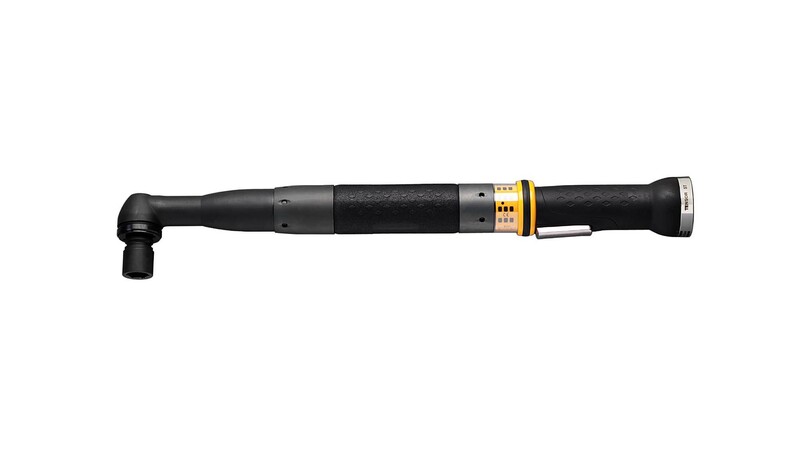 Atlas Copco Tools Central Europe handles this product spectrum in sales, customer service, engineering and project planning. 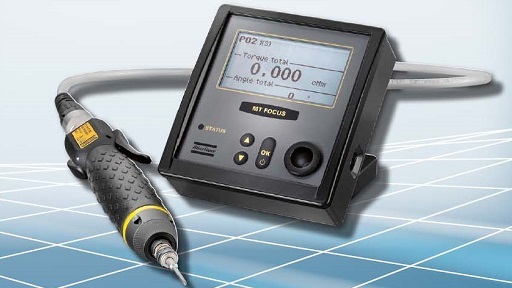 In addition, a complete range of calibration and certification services according to ISO 17025 is available in the laboratories certified by the German Accreditation Body (DAkkS) for all screwing tools, transducers and torque wrenches.